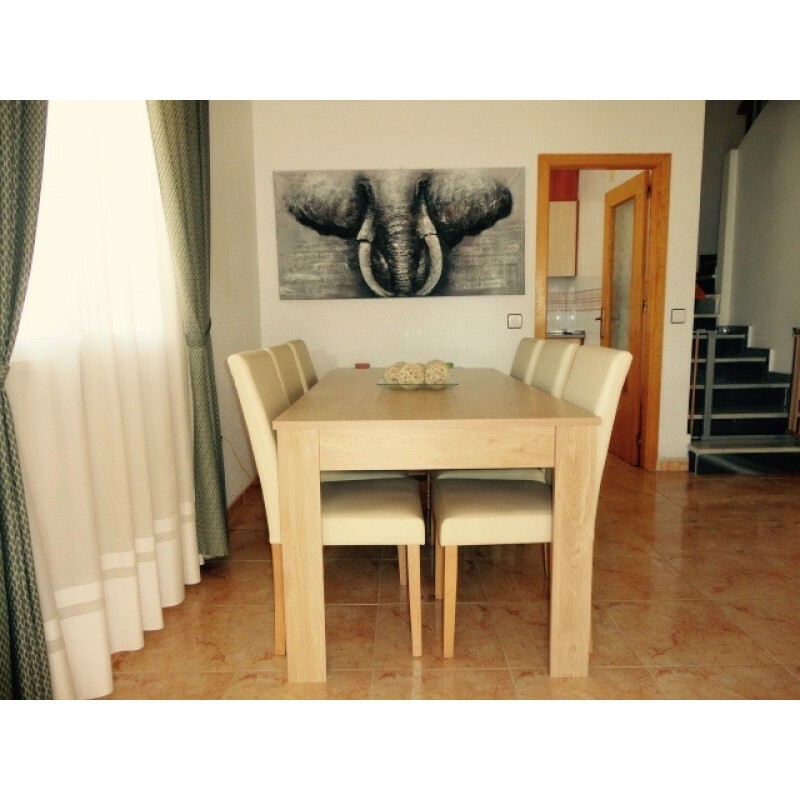 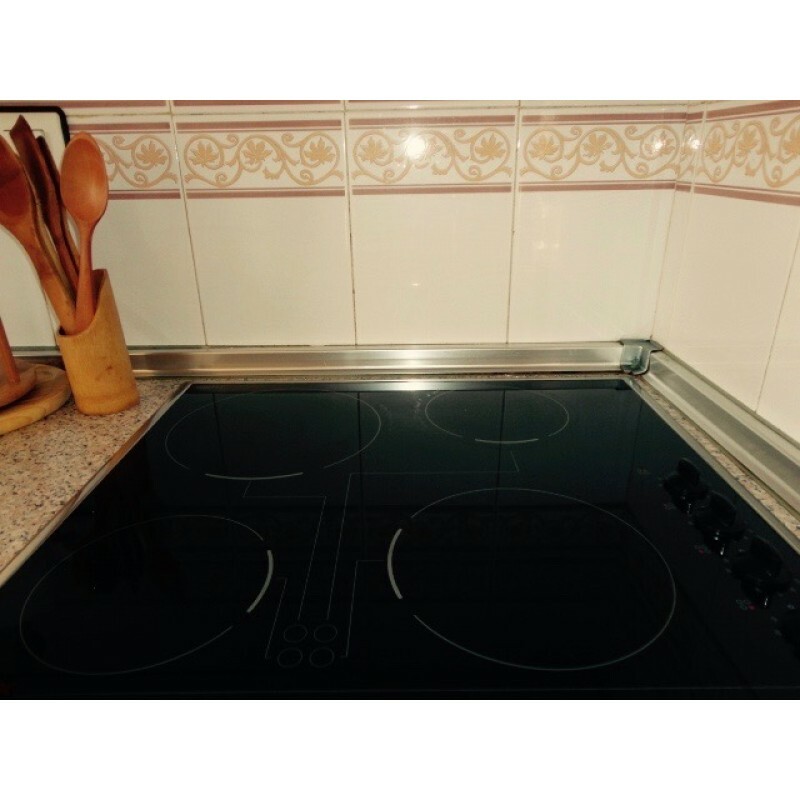 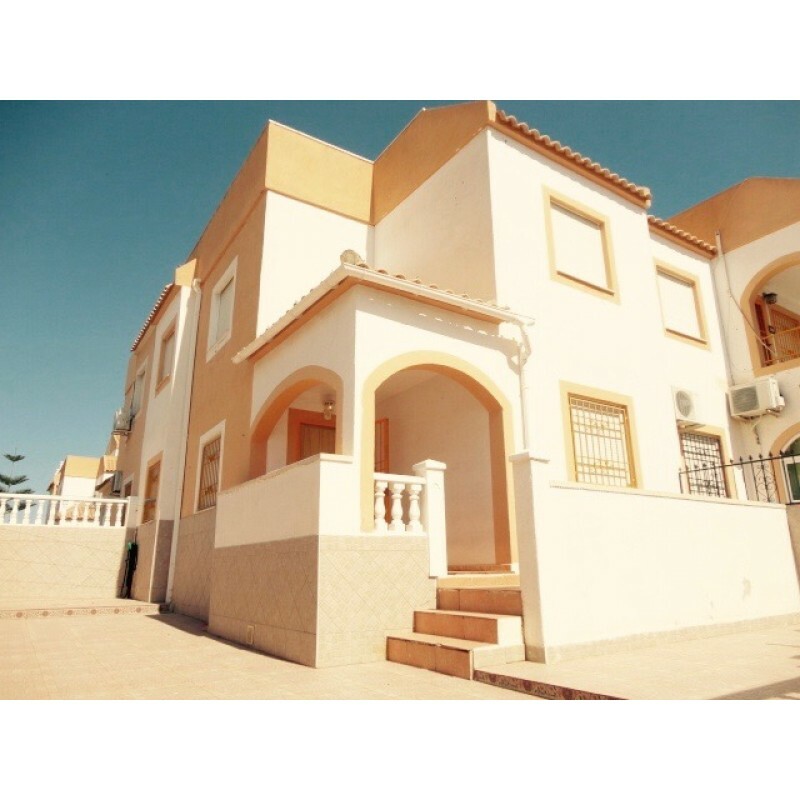 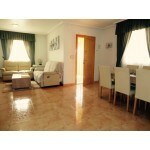 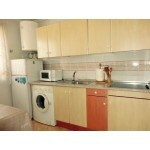 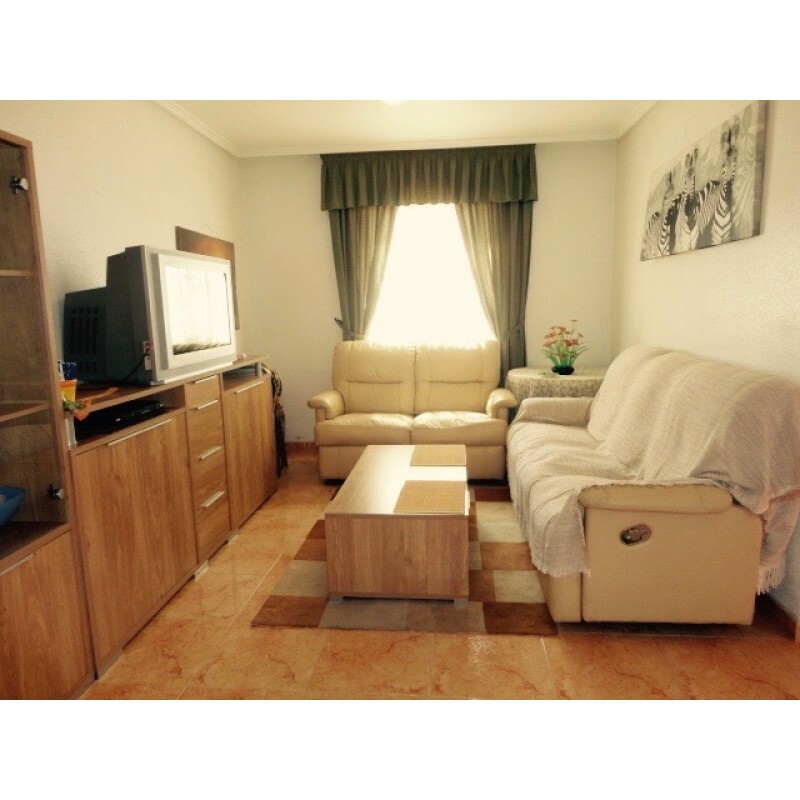 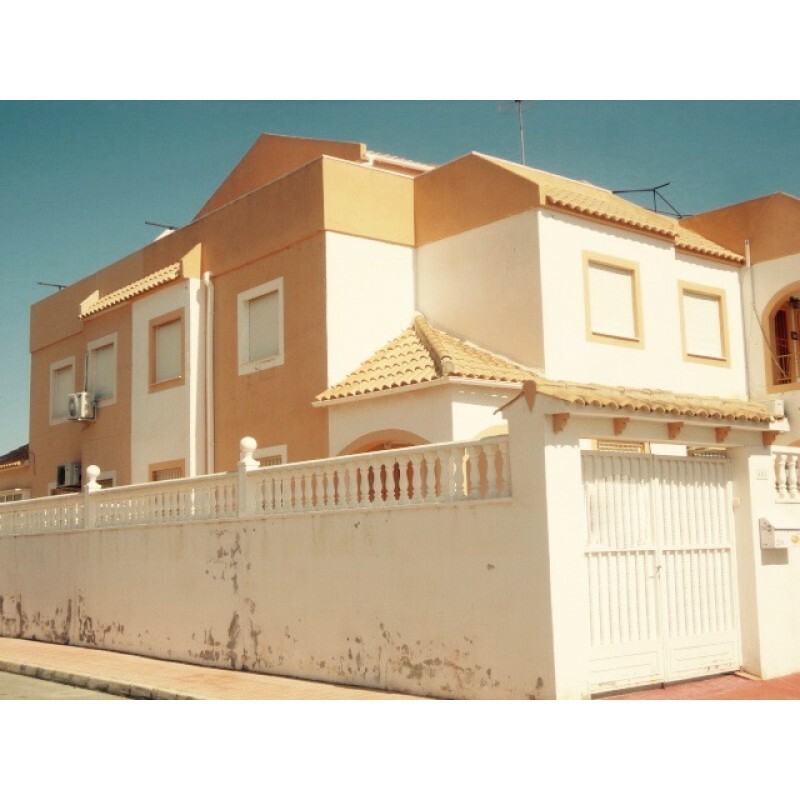 3 bedrooms, 2 bathrooms quad house in Altos de Limonar, Torrevieja, with a solarium of 26m2. 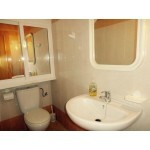 The urbanization has gardens, padel/tenis court and swimming pool. The house includes: electric water heater, fitted kitchen, furniture, microwave, oven, vitro ceramic hob, refrigerator and washing machine.